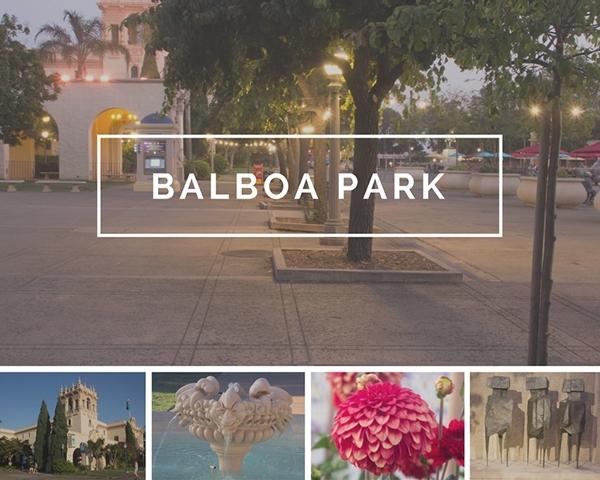 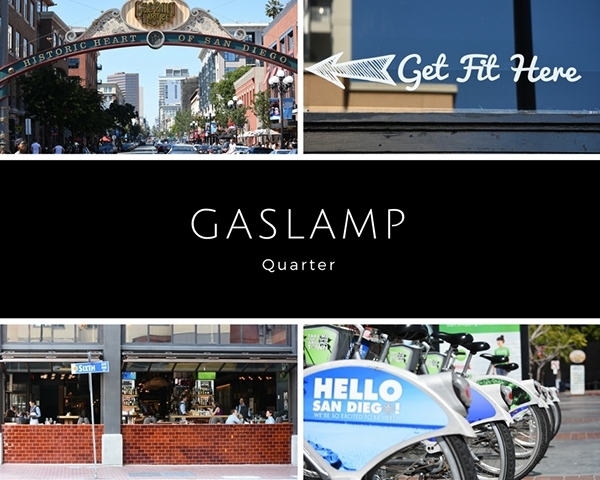 Photos taken in Downtown San Diego, California in Gaslamp Quarters. 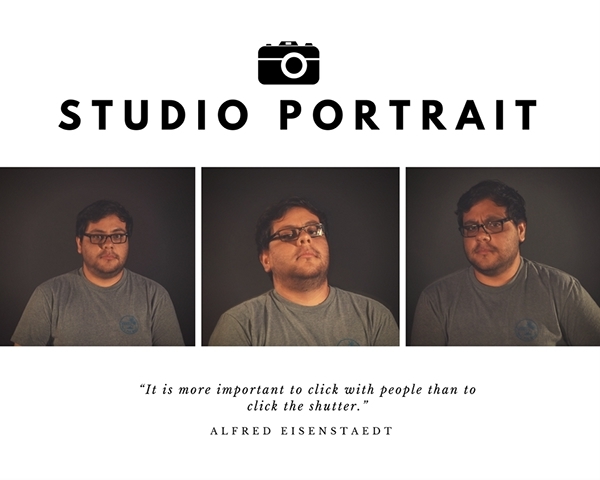 Studio Portrait with any objects. 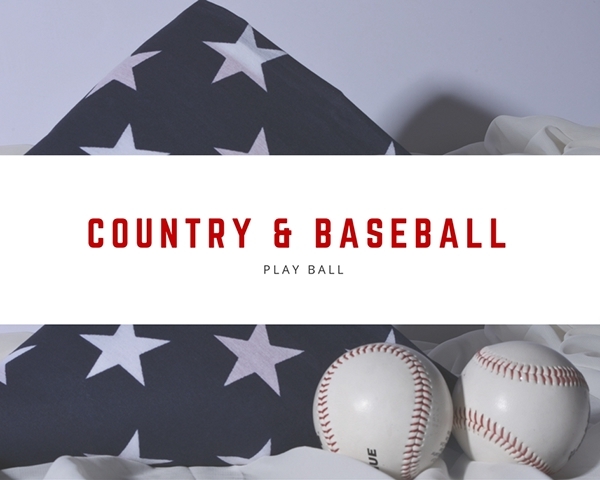 I choose baseball ball and the American Flag. 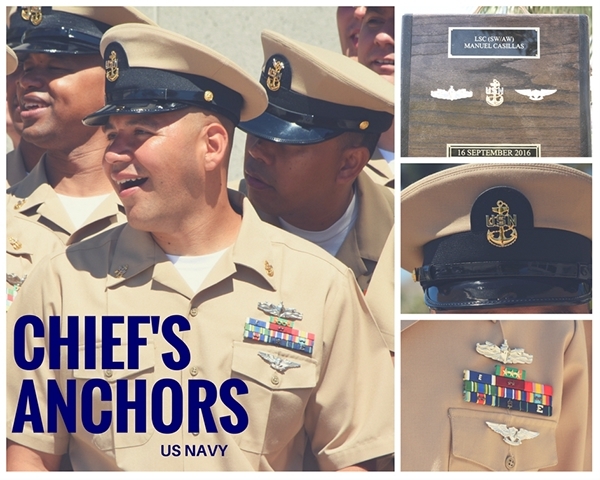 Childhood friend, who made the rank of Chief Petty Officer (E-7), US Navy, San Diego, CA. 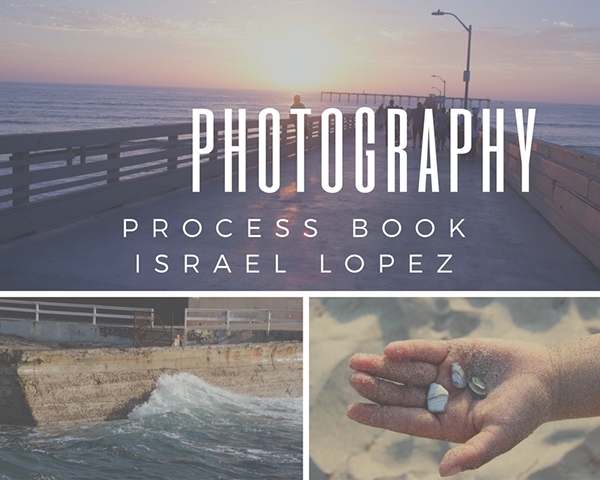 To learned the basic of photography tools and their intended purposes, including the proper use of aperture, shutter speed, ISO, focal length, and light metering.